Welcome to the McCleery Lab! 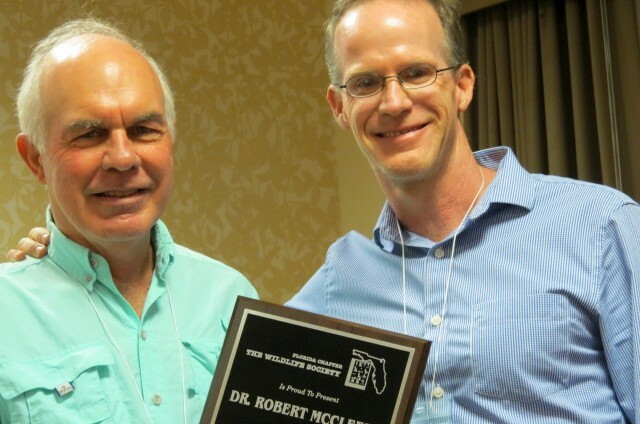 Bob was announced as the Florida Chapter of The Wildlife Society's Educator of the Year! Congratulations Bob! Ranked as one of "The 10 Most Awesome College Labs of 2013"! "Our ability to perceive quality in nature begins, as in art, with the pretty. It expands through successive stages of the beautiful to values as yet uncaptured by language."